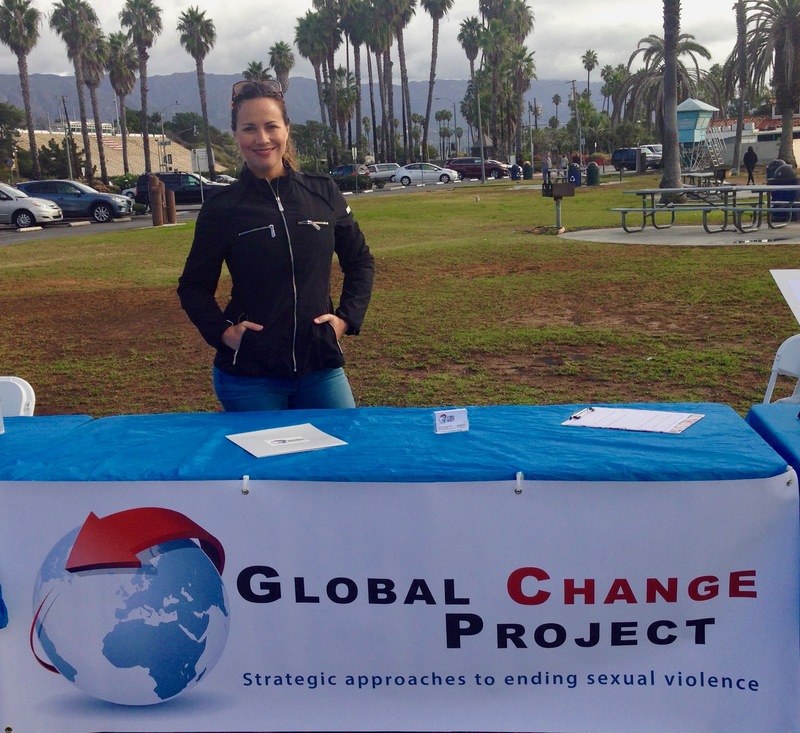 Our founder, Jeni Ambrose, has been working hard to get the word out about MapYourVoice in hopes of helping victims of sexual violence speak out and take steps towards healing. She was featured in an Aspen Times article written by Bridget Hagen. The article discusses MapYourVoice and its mission to provide a safe place for people affected by sexual violence to speak out and find support. In her interview, Ambrose commented, "It's hard to find a safe place" for survivors to speak out and easily access needed support, which is what MapYourVoice provides. MapYourVoice has a map that collects anonymous report data with the purpose of showing how widespread sexual assault and abuse are, in order to help find meaningful solutions. Commenting on the platform's potential, Ambrose said, "there's so much value once we get enough people using the process because with only 13 percent reporting, there's a lot of missing data...". Read the full article here. Ambrose and MapYourVoice were also featured in an interview with Nikki Kayser of KNGU in Boulder, Colorado (KGNU.org / 88.5 FM / 1390 AM). The interview centered around the idea of survivors empowering other survivors. As we've seen with #MeToo, there can be a viral impact when survivors tell their stories, it encourages other survivors to speak up and find their voices as well. Ambrose said that she wanted to create "an environment that was both anonymous and safe while at the same time providing a therapeutic way of telling" and that she "really wanted to provide an environment where people who have no resources in their community could experience some benefit from that process of telling...". Listen to the full interview here (Ambrose Dot Org interview starts at ~27 minutes).